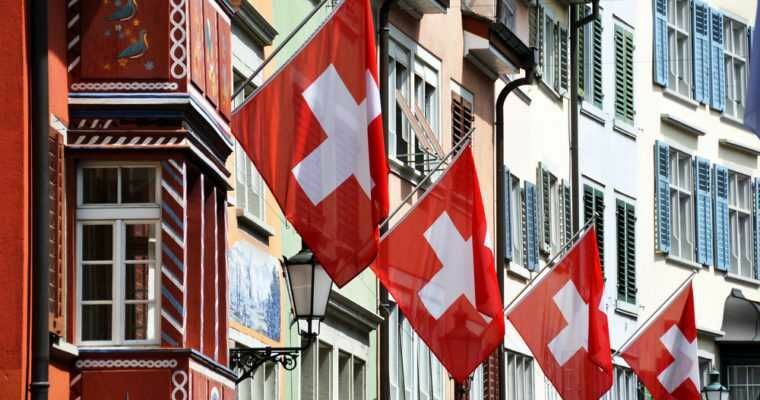 Apart from being recognized as one of the world’s topmost financial centers, Switzerland is now making moves targeted at placing it at the forefront of blockchain technology. 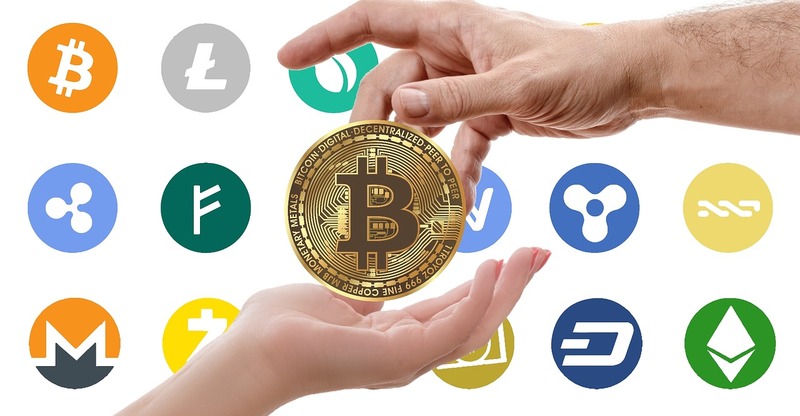 The country is planning to accept and promote crypto as a means of transferring and storing value. 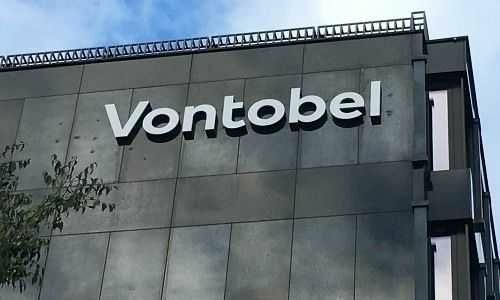 One of the most important private banks in Switzerland, Vontobel has announced that it will be launching a new service- Digital Asset Vault. 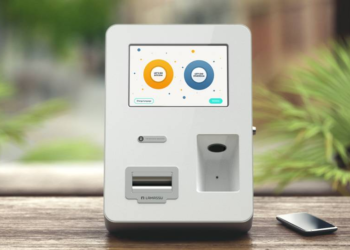 This is a crypto assets custody service that will combine the worlds of traditional finance and cryptocurrencies and treat them similar to traditional physical goods. According to a recent report, the Head of Vontobel Investment Banking, Roger Studer was excited about the new service and tagged it a “logical evolution” when compared to traditional final solutions. In its bid to give it’s users the highest security possible, Vontobel has included a Hardware Security Module (HSM) into its infrastructure which gives its clients a high- tech encryption option which is in accordance to the legal structure in play in the country. The bank has also given an assurance that once the HSM is activated, the holding of private keys will be eliminated. This is because private keys are only protected if the interface of the hardware module generated them. 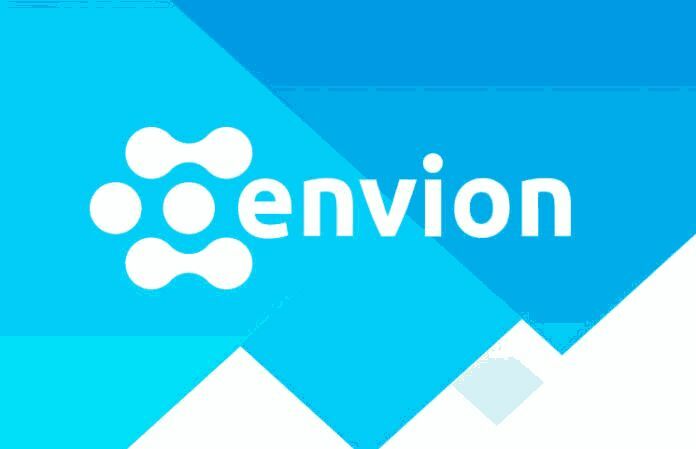 As a result, there is no guarantee of security for imported private keys. In the last four months, Vontobel is the third financial institution to offer a digital asset custody service. Other institutions including Canada’s Versa Bank and America’s Fidelity has shown interest. 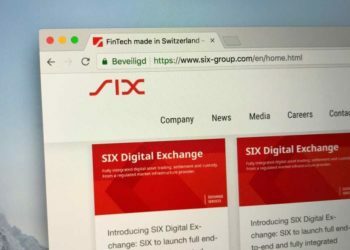 Based on a recent report, Switzerland is currently designing a crypto-friendly legal structure which aims to “Amend the Financial Market Infrastructure law and the Financial Institutions Act” to “create more flexibility” for blockchain/ DLT applications amongst other things.